Gabriel Byrne, Alex Wolff, Toni Collette et al. When Ellen, the matriarch of the Graham family, passes away, her daughter Annie (Toni Colette) and her husband (Gabriel Byrne) and their two children begin to unravel cryptic and increasingly terrifying secrets about their ancestry. The more they discover, the more they find themselves trying to outrun the sinister fate they seem to have inherited. I first tried watching this when tired - but had to give up as it's so slow and has details in it that you'll only see if you concentrate. I watched it again when I was fresher and really enjoyed it - if that's the right word. 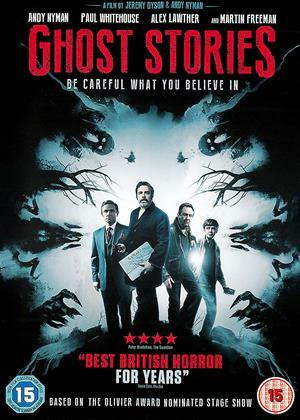 It has genuinely spooky moments, all about ghosts and spirits and seances. Maybe those of a religious bent will find it scary - I know people like that who were terrified of the Exorcist because they actually believe in God and demons and hell. Well I don't and I found that movie laughable too. BUT it's not TOO bad. I liked some scenes and the soundtrack too. I don't often watch horror movies as I'm not into violence/gore or cheap jumpscares; but I gave this one a go due to the critical acclaim. Firstly the positives - Collete's performance is very good and the technical stuff (lighting, music, camerawork) was sound enough that it continually gave me chills (perhaps a more seasoned horror viewer would disagree). The main negative was that I had zero clue as to what was going on. Maybe I didn't pay enough attention to tiny details, maybe I should have been looking out for clues, I dont know. With previous horror films that I enjoyed (Elm Street, Blair Witch) I knew what the storyline was and therefor I knew what is was I was supposed to be afraid of. Here I gave up assuming that the story made any sense (even in a supernatural way) and it became a 2 hour excersize in making the hairs on my neck stand up with 'eerie things' happening - (think ghosts momentarily appearing in half lit rooms to an uber-creepy soundtrack). I have to say that in the main it worked on a technical level and I remained prettty creeped throughout the movie; but also, by the final few scenes I was laughing too as I found it a bit ridiculous and had no idea what was supposed to be happening. We are speechless! What rubbish! So disappointing that we couldn't finish it - it ruined our evening! As the first half hour dragged through i thought id check out IMDB. I thought id found the wrong film, it was full of 90-100% marks! A quick read of a couple it just sounds like peer pressure. Someone said the slowness made it a great horror so everyone jumped on board. Fact is this is just like any half decent horror, only spread out far slower and longer than it needs to be. The first 90minutes has you wondering if this is just some family drama and you mis read the horror bit on the synopsis. It doesnt really explain whats happening either. And no, this isnt so you use your imagination - its just lazy writing and directing. Yes, half of what you need is explained at the end in the part of the film that actually moves at a decent pace. But there are still lots of bits that would not only be interesting to know but add some more depth and interest to the film. Im giving it 3 stars tho, as a horror its not bad. It could of been much better if it was sped up and added a bit more depth. No amount of cliche plot devices and incessant spooky music can mask what is a turgid run of the mill horror. Obvious and done better elsewhere.overhyped as 90% of films are today.Rest in peace Nic roeg. I was looking forward to this film from the trailer, but it just got worse and worse, there are good Horrors and films like this one which aren't. Life is short and afterwards I realised I had wasted 2 hours of it watching this ridiculous film. 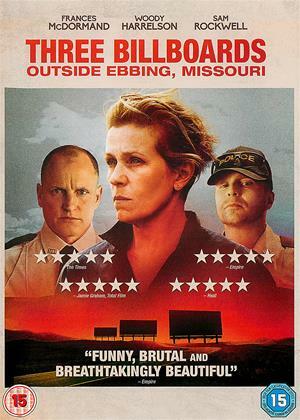 Very run of the mill, and Toni Collette’s least impressive performance unless you are a fan of scenery-chewing and screaming. Ant fans will probably love it though! Great performances and creepiness. As much a superbly-performed story of a family going down the tubes as anything else. The kind of film you keep watching because your convinced it MUST get better. But it never does and then you get to the end end up saying to yourself "what a waste of time". 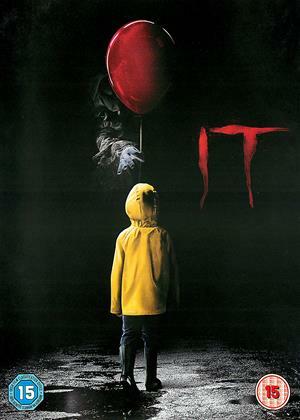 SPOILERS ; Enjoyable Horror and more a rehash of Roman Polanski's Classic 'Rosmary's Baby' than anything original. The Manipulated Family ,the Secret Sect ,Black magic/Devil worship and the Rebirth of one of the Demons of Hell in Human Form. Dressed up as something very New and Modern in its approach to Horror it is actually nothing more than an old Dennis Wheatley novel made in a modern setting. Entertaining enough but nothing new to see here. 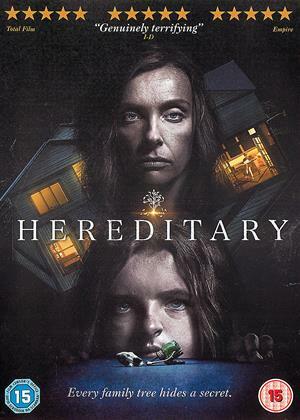 Of course you could, if you wanted to, lump much of ‘Hereditary’ in with the many other ‘is there something supernatural afoot, or is it all in the mind’ horror films that exist. 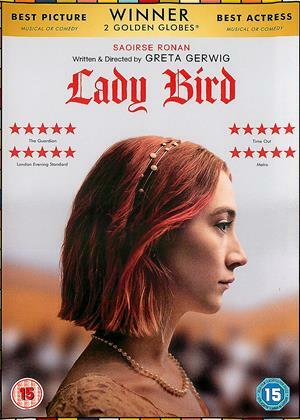 But such is the slow-burning set-up, the very convincing performances and the assuredly weird direction (from Ari Aster, who also wrote this), that the resultant filmic experience is so much more. 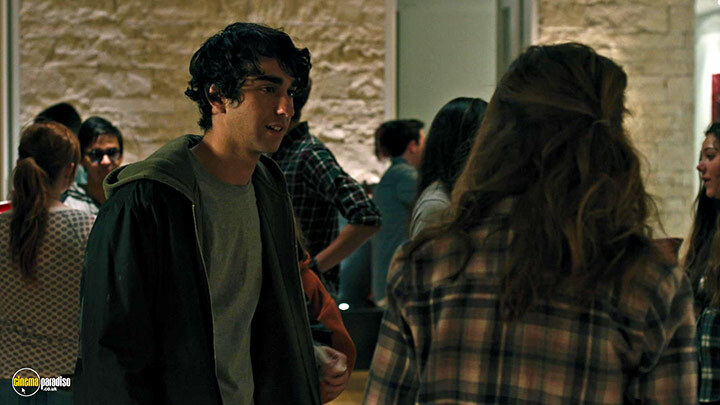 My favourite performance, in some impressive company, is that of young Alex Wolff as Peter, son of Steve and Annie Graham (Gabriel Byrne and Toni Collette) and brother to poor Charlie (Milly Shapiro). Whilst Peter and his mother seem most susceptible to the demonic mischief going on, whilst Steve remains scared but sceptical, it is Peter who evokes most sympathy, even though he has a terrible guilty secret. Throughout this 127 minute experience, I made several attempts to pause the DVD to fix a drink. Such was the power of the film, it remained unfixed. Whilst his doesn’t perhaps measure up to all the hype and positivity heaped upon it (it has been set alongside ‘The Exorcist’ and ‘The Omen’), it is nevertheless, an extraordinarily powerful and retrained horror story. Restrained because, for all the fevered emotion and tragically disintegrating personalities on display, there is relatively little gore or special effects. What there is, however, is exactly right. Al of these things push the finale into dizzying heights of surreal hellishness. If you have any interest in horror, and especially if you may find yourself disillusioned by much current popular horror output, this two hours will make you horrifically happy. 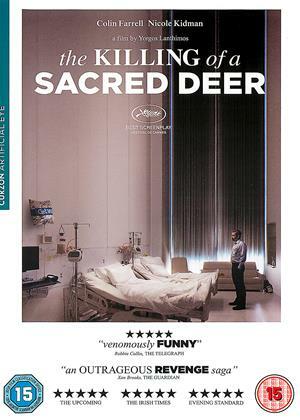 This first half of this film, where we follow a family struck by tragedy, is pretty well done, with the supernatural elements being subtle enough that you are not sure whether they are real or just a manifestation of the lead character being overwhelmed by grief and mental illness. Unfortunately however the film plays it's hand way too early, and any sense of realism is lost as the second half descends into a cartoonish mass of horror film clichés. The underlying story is pretty solid, and there are some decent bits, but I can't help but feel that a little restraint would have gone a long way here.